Now that New York Fashion Week has come and gone I feel like everyone is kicking into Spring fashion mode. While that's super fun the temperatures just aren't agreeing. We have a snow day today (woohoo!) and the last things I am thinking about are spring break bathing suits and cute floral dresses for spring. 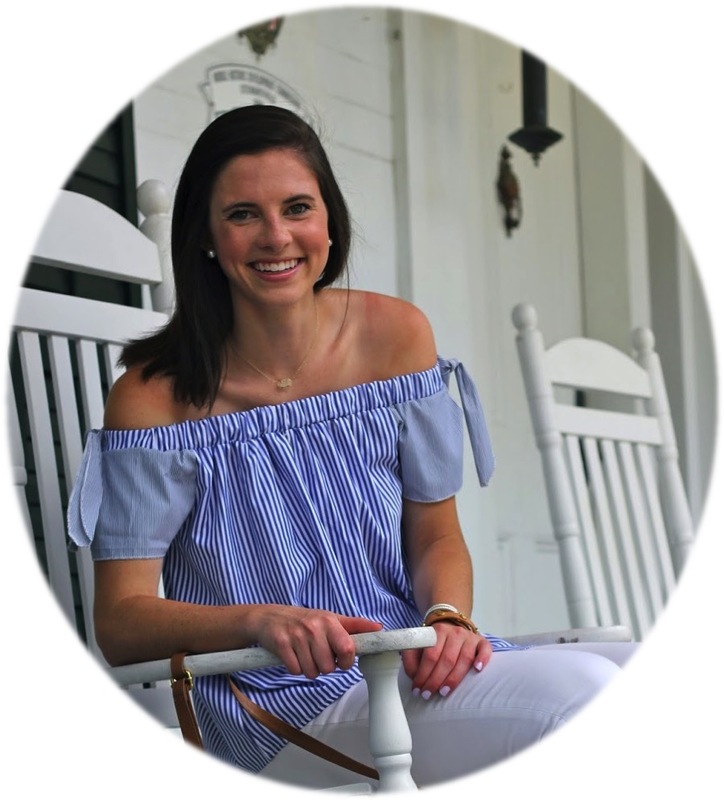 Warmth is on my mind and you will find me curled up in bed (in leggings, an oversized stripe shirt, and camp socks) blogging and doing too much homework. I have a great view of a white dust covered trail and I can still see some snow falling out of the trees. Warm clothing is on my mind, specifically coats! 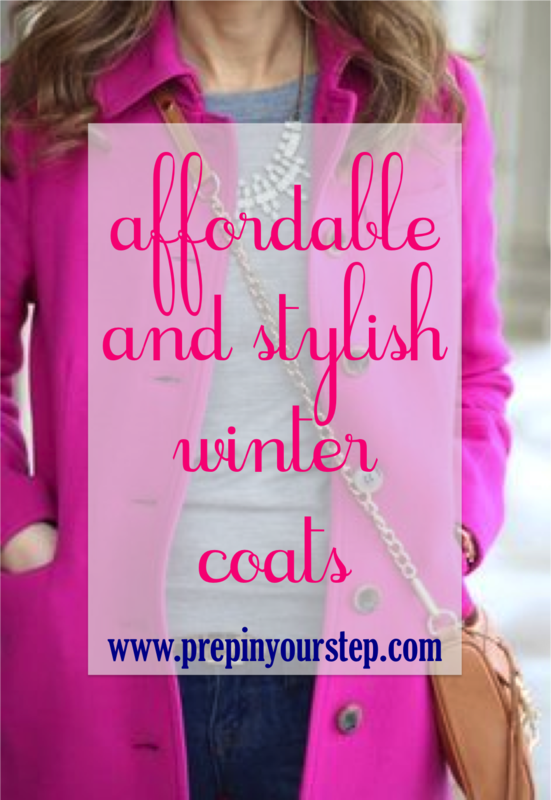 I love the appearance of sophistication a beautiful winter coat gives however sometimes they can be way overpriced. With most people thinking ahead to Spring now is the perfect time to purchase a fun coat since lots will be on sale. I adore J.Crew coats but sometimes they are a bit pricey so today I have rounded up some of my recent favorites that aren't going to break the bank. Some great places to shop for more trendy and fashionable coats that will surely keep you warm as we make it through these last few weeks of winter are… SheInside, H & M, Forever 21, Goodnight Macaron, and Zara just to name a few. Here are just a few of the ones I found while searching around! Love these! My personal rule is to never buy a winter coat without a hood, much too risky, and I never have enough hands to hold an umbrella. Those shades of blue are perfect! My snow day here consisted basically of ice - I am counting down the days til spring! Love all of these jackets- especially the colorful blue ones! Thanks for sharing. I've been a long-time reader, and I'm pretty upset that I can't get my hands on the bright pink jacket you have with the bow pockets! I love the lavender and blue coats, but it doesn't get too cold down here in Florida. Hope to see another YouTube video from you soon! These are all great coats & honestly, it's never too late to invest in a great coat!